So exciting to see a fellow ham progress to the top. You’re right … so much more to learn. 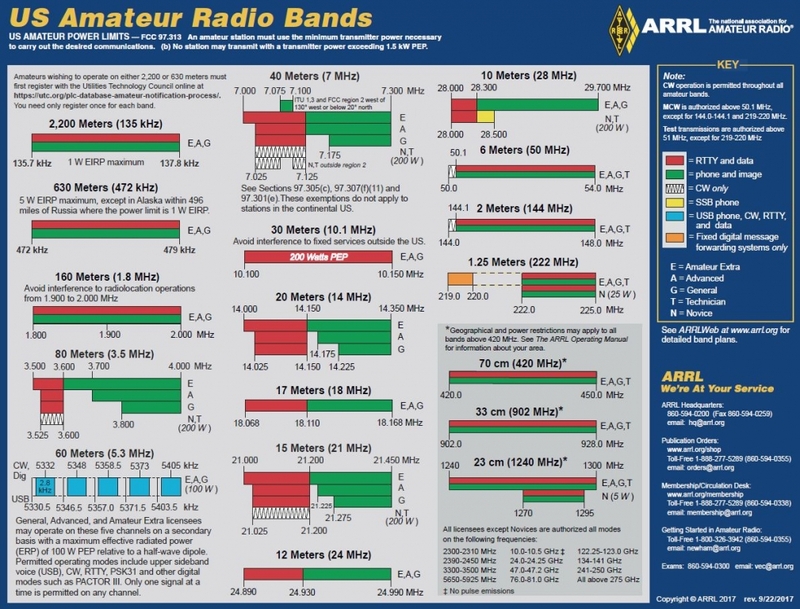 But that’s one of the things about Amateur Radio that I like, there’s always new things to learn and explore. Looking forward to seeing you at future Stockton Delta ARC meetings. Thanks so much for the positive feedback. We try to do a first rate, professional job and put a lot of effort into it, especially Bob, N6TCE.